bubblegirl, originally uploaded by hep. i am tired. i worked a solid 12hr today. 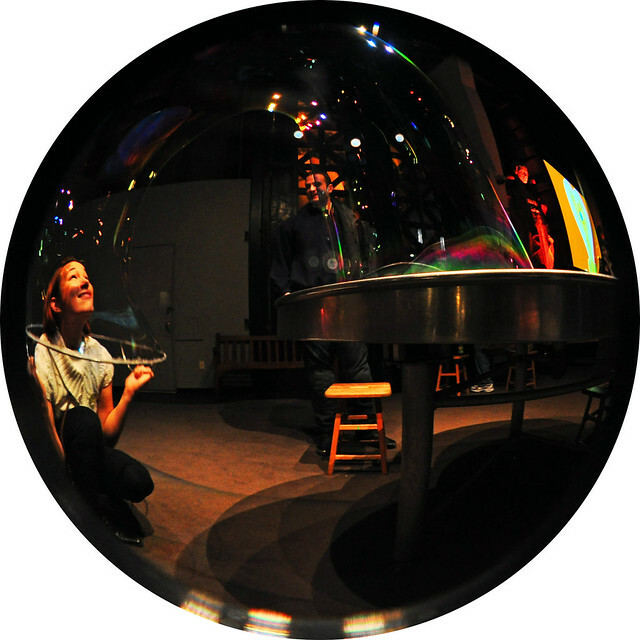 so here is a pic of a girl in a bubble. Cool Exploratorium shot! That *is* the Explora, right? The funny thing is, I think I know the guy in the background! Was it someone you were with, or a random guy? Very clever combination of subject and style!